In 1996 the Game Boy game Pocket Monsters Red/Green (in Japan) and captured the hearts of kids everywhere (Okay, and adults too!) as Pokemon! 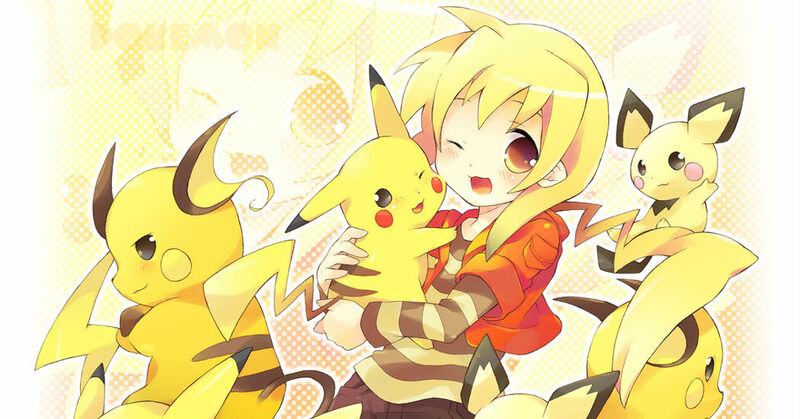 The pokemon that appear in anime and games are so cool and cute... there are so many different types!! If they were to turn into people what would they look like? Today's Spotlight is all about Pokemon turned into people! Check them out! !